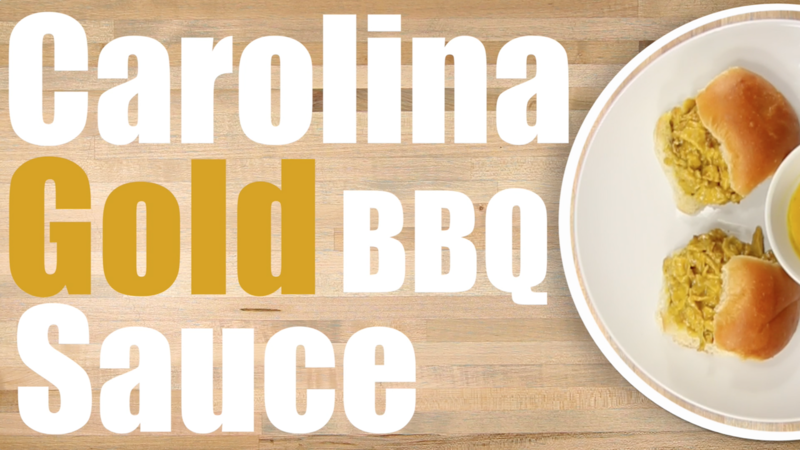 Carolina Gold Barbecue Sauce Recipe. This South Carolina mustard bbq is one of the easiest and most tasty sauces to make! This tangy classic Mustard BBQ sauce is sure to please most barbecue fans.